Long Beach has always been an important city dating back to historic times and is widely known as the port into the greater Los Angeles area. The city is very diverse with older historic homes that line Ocean Blvd to hi-rise condos in the downtown area. Some of the best neighborhoods can be found in the Belmont Shores and Belmont Heights with water front homes on the famous Naples Island. 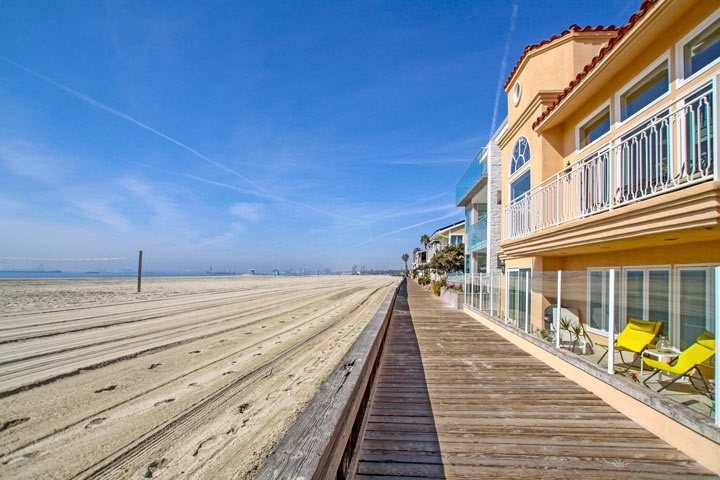 Real Estate prices in Long Beach have a very wide range from starter homes in the mid $400,000 range to luxury water front estate homes that sell for well over $10 million dollar. It's important to keep in mind that the city is very large with a population over 460,000 people. Our guide here will take you through the different communities within Long Beach to help you determine the right neighborhood. Once that has been determined it's easy to focus and locate the perfect Long Beach home. Below are all the communities in the Long Beach area. "An Aqua Towers condo in Long Beach, California has just been sold by Tracey Kormushoff of Beach Cities Real Estate who represented the seller. 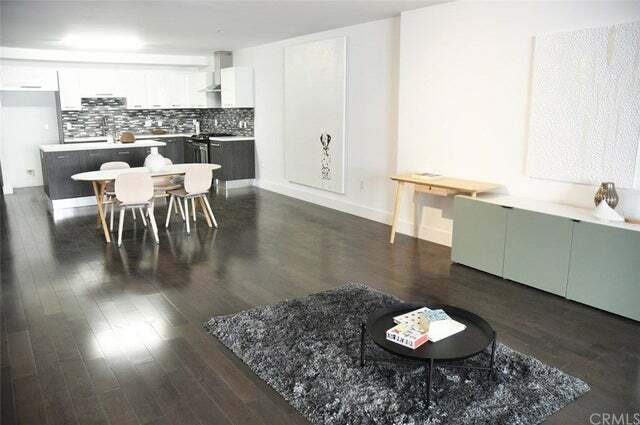 nbsp;388 E Ocean Blvd 1603, Long Beach sold for $670,0... "
"A Villa Riviera condo in Long Beach, California has just been sold by Beach Cities Real Estate agent Emily Benner who represented the buyer. nbsp;800 E Ocean Blvd 1007, Long Beach sold for $262,000... "
"A Marina Pacifica condo has just been sold by Beach Cities Real Estate agent Annie September-Butler who represented the buyer. nbsp;7224 Marina Pacifica Drive S, Long Beach sold for $579,000 and cl... "
"A Belmont Heights home in Long Beach, California has just been sold by Beach Cities Real Estate agent Annie September Butler who represented the seller. nbsp;4537 E Shaw Street, Long Beach sold for... "